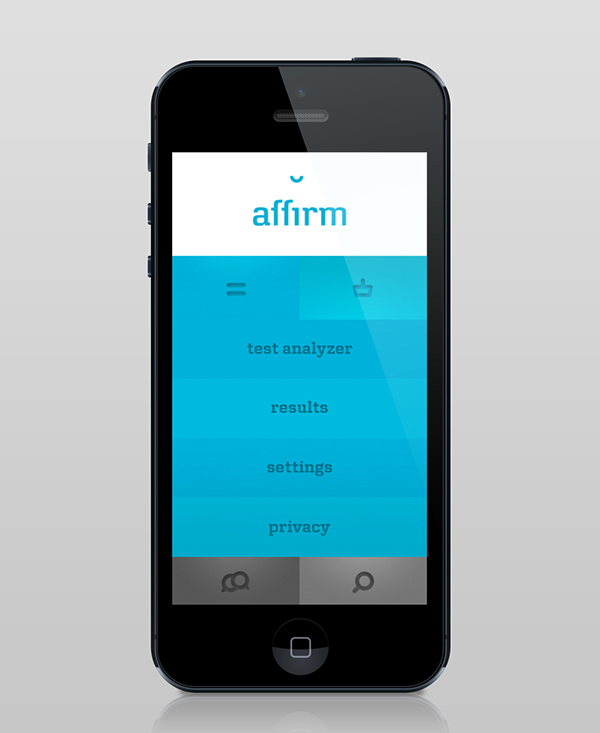 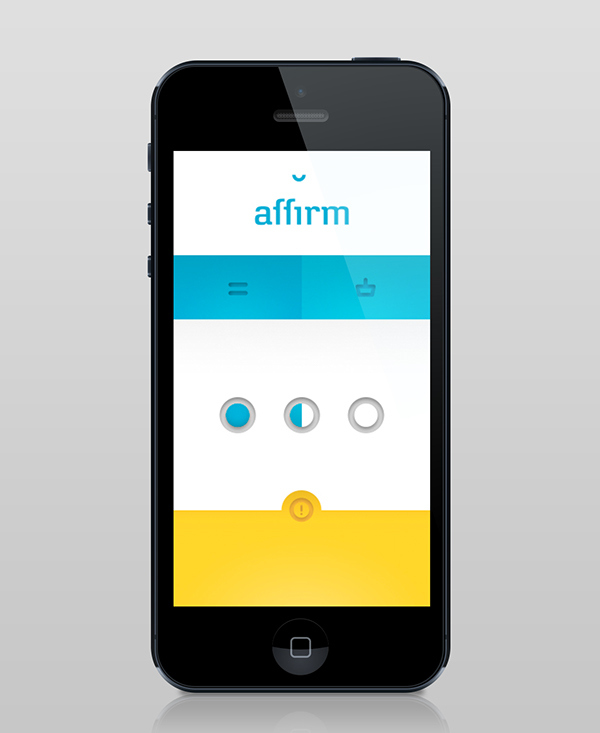 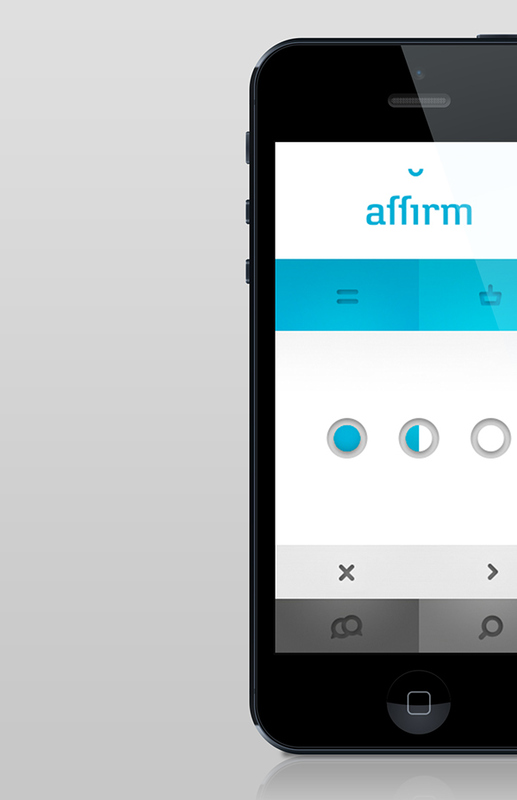 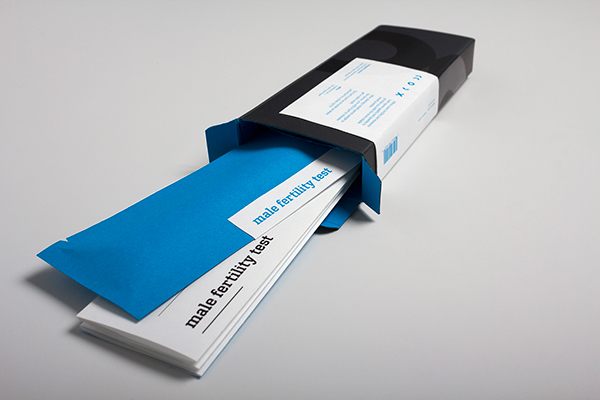 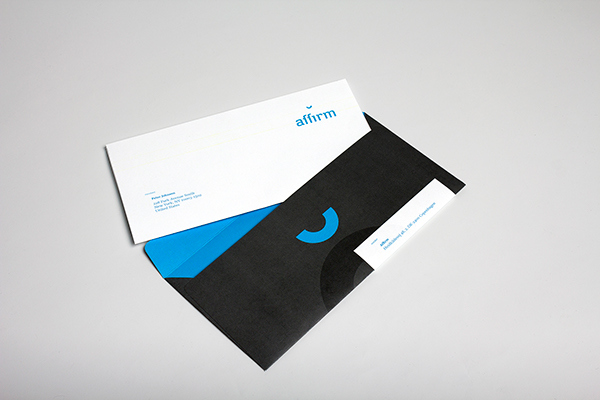 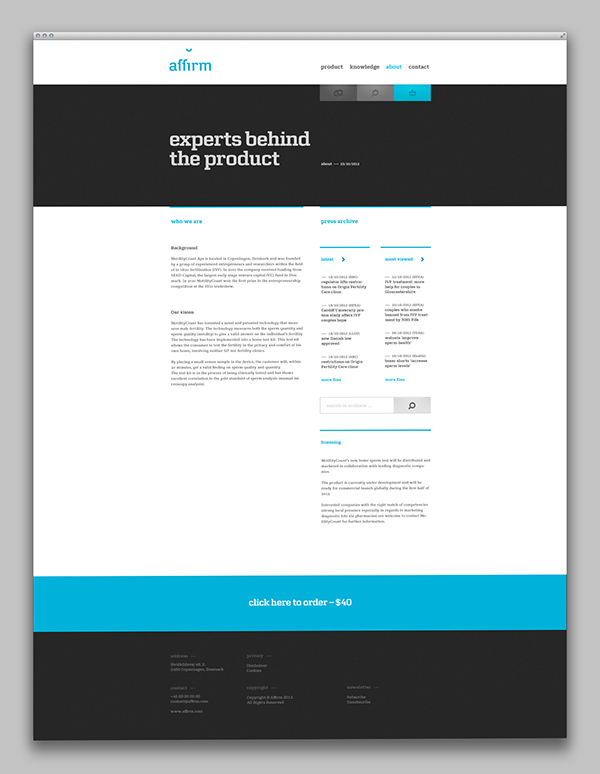 Affirm is a Danish company preparing to launch a new and in many ways groundbreaking product. 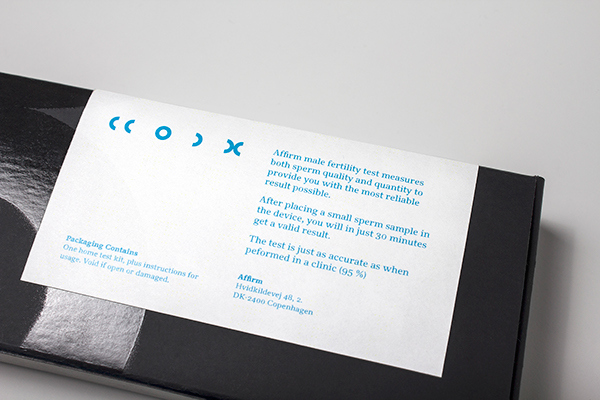 The product is a sperm quality test for home use, that measures both the sperm count and motility (ability to swim towards an egg) – with an accuracy of 98%. 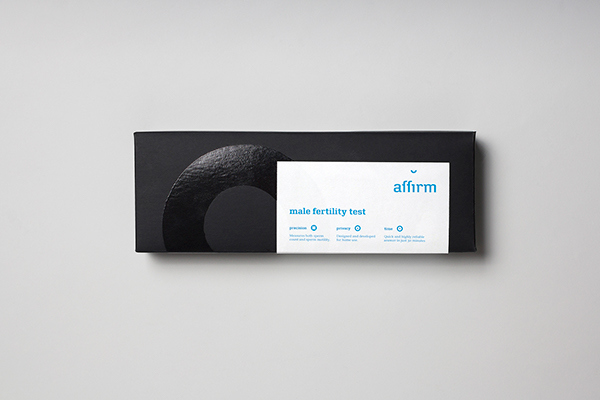 Furthermore the product gives the consumer the opportunity of testing for infertility earlier in the process, rather than waiting for a reference to a fertility clinic. 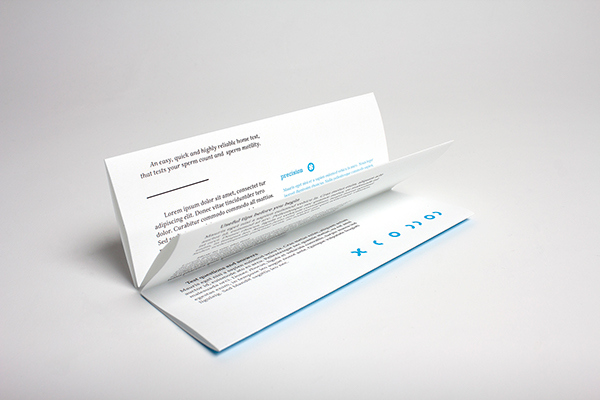 The product also provides the consumer with an immediate response. 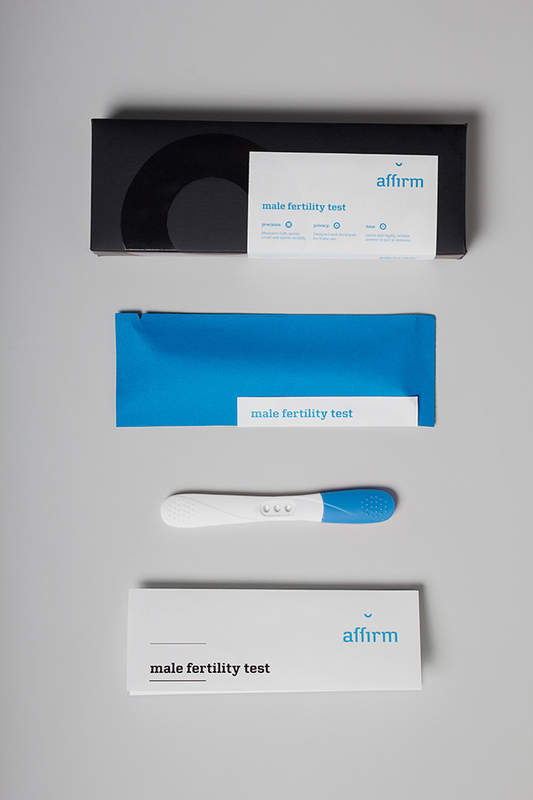 The appearance of the product and usage will in many ways resemble a pregnancy test and will be available in various drugstores and online. 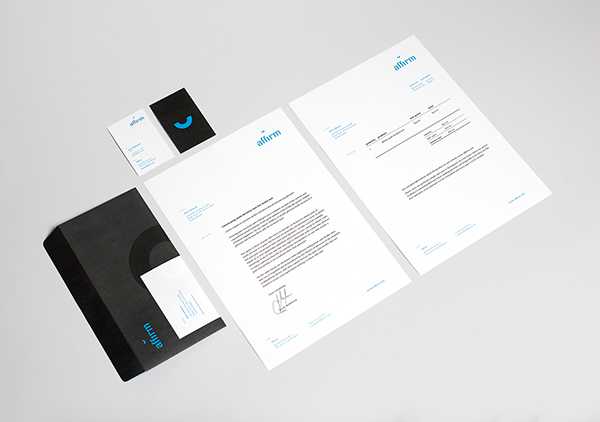 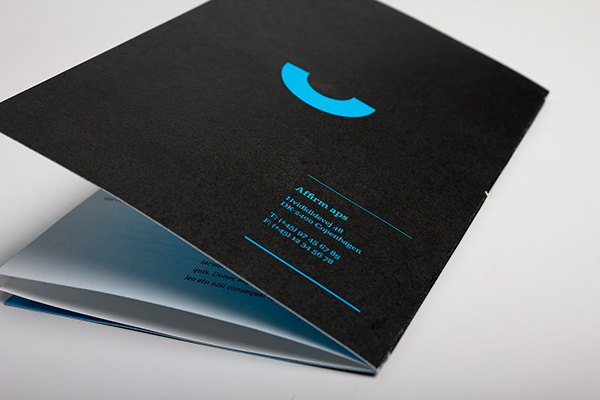 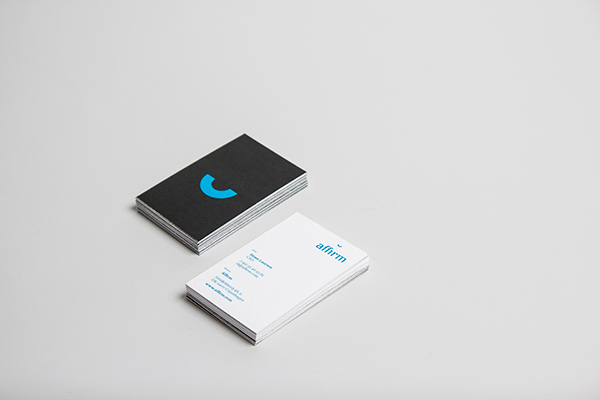 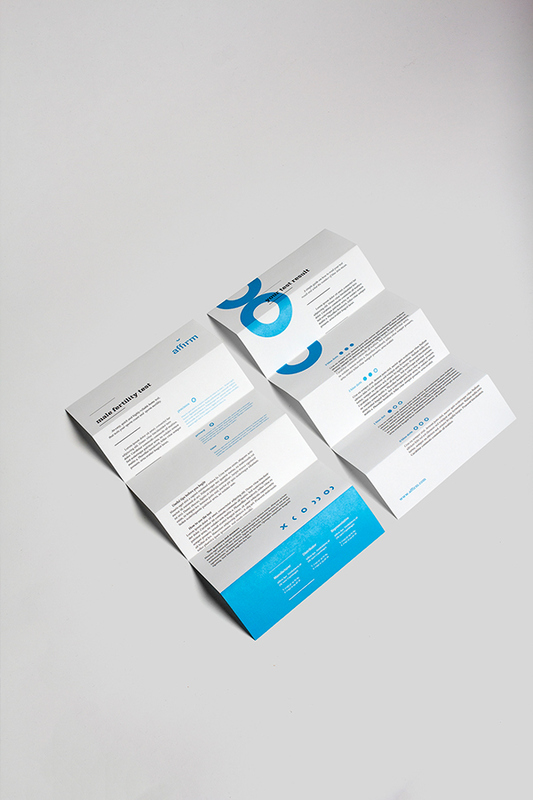 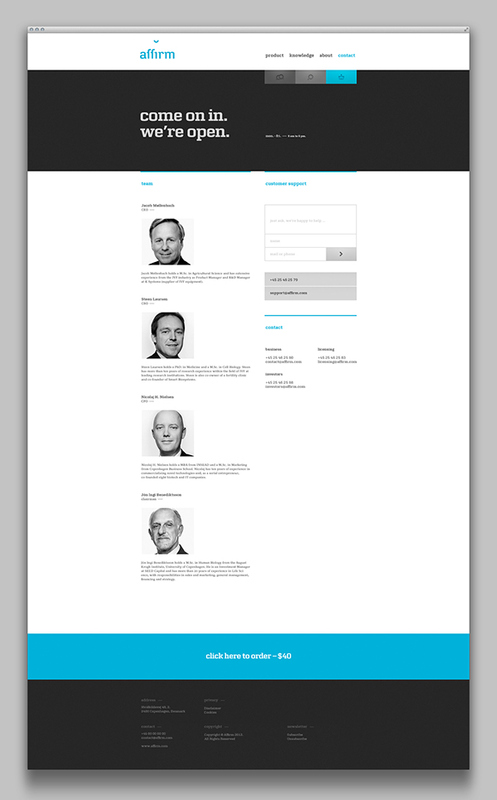 The brief was to design a complete corporate identity, which covers: name, stationary, web design, package etc. 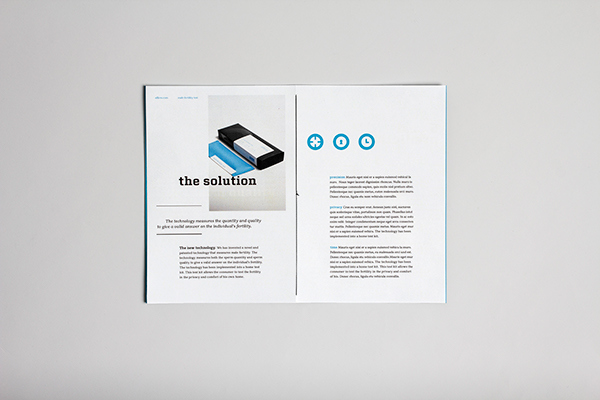 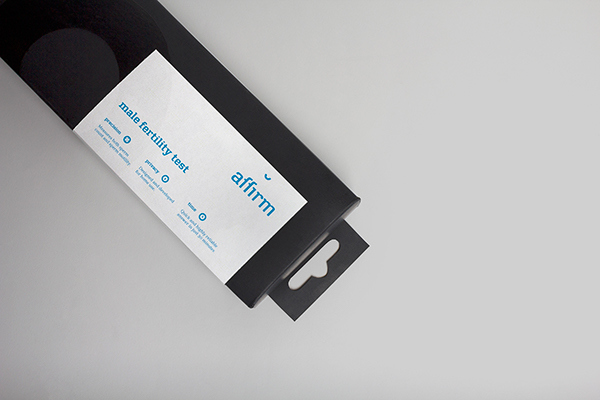 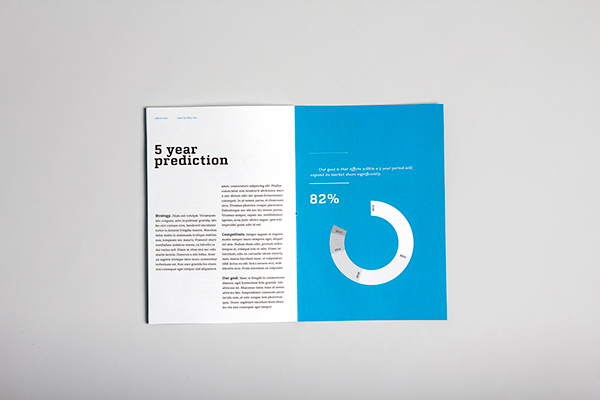 Our strategy was to address the clear advantages of the product, as Affirm is the only product on the marked that measures both sperm count and motility – a realistic picture of the man's fertility. 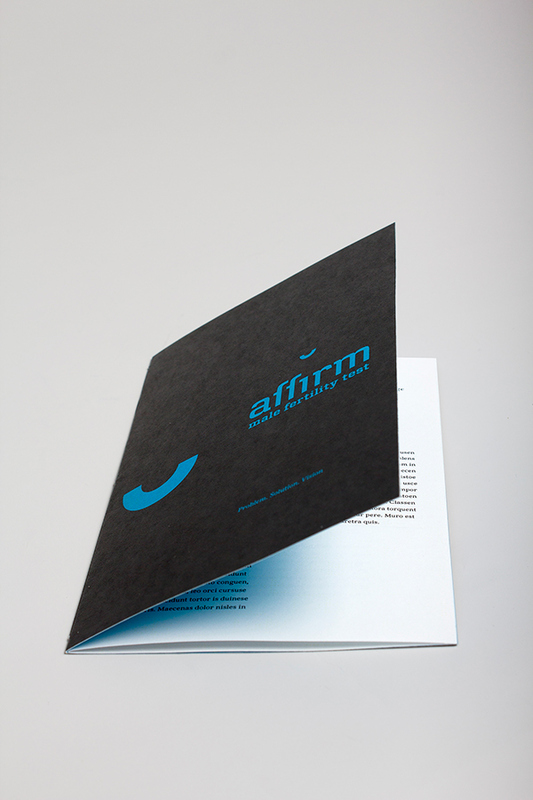 From our studies we know that the demand for a product with such reliability and accuracy is very big. 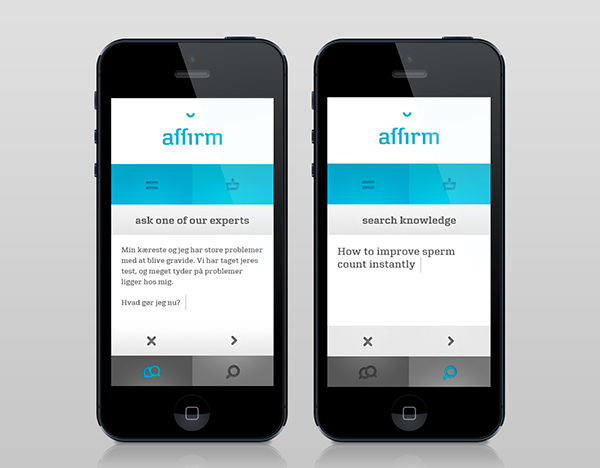 The position as the most reliable and precise alternative to fertility clinics is our goal. 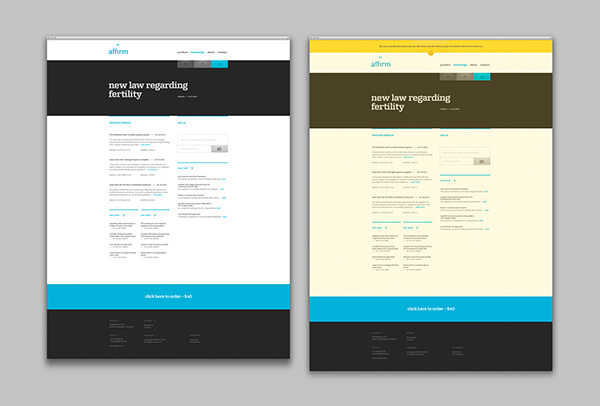 Another goal was to separate our visual style from other similar products in the same category. 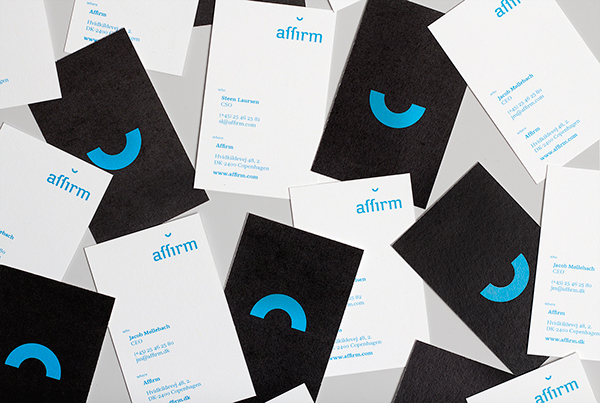 We wanted a more masculine expression, which is why black is chosen as the primary colour. 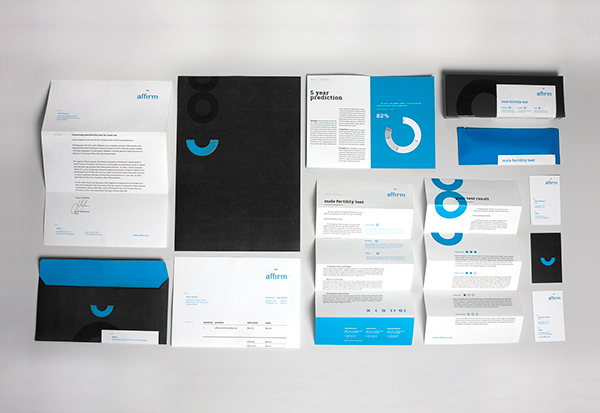 In addition, we wanted the product and the visual style to seem friendly, while also signaling seriousness and reliability.